You know that email marketing is the number one way to grow your business. Sure, social media is fun to use and engage with other accounts. But you can't rely on those platforms, especially with their ever-changing algorithms. 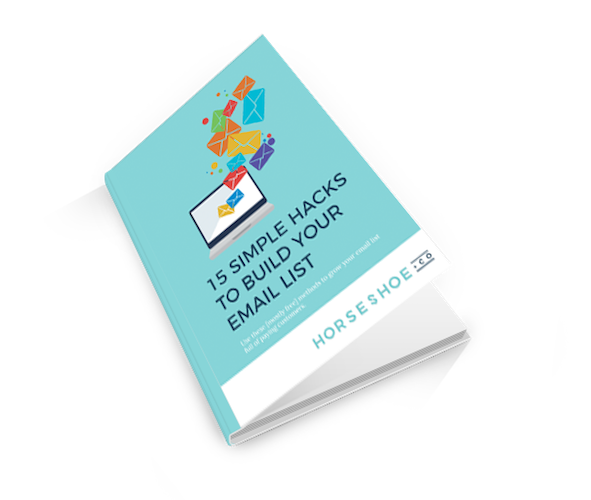 I'm going to show you exactly how to start building your email list whether you've got 1 subscriber or 1,000. 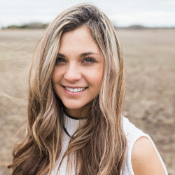 CEO and Inbound Marketing Specialist at Horseshoe + co., Andrea Moxham has been helping businesses grow their email lists since 2014. Leveraging the inbound marketing methodology, we teach businesses how to attract their target customers by way of valuable content. Here's a copy of your guide and we'll also send it to your inbox.